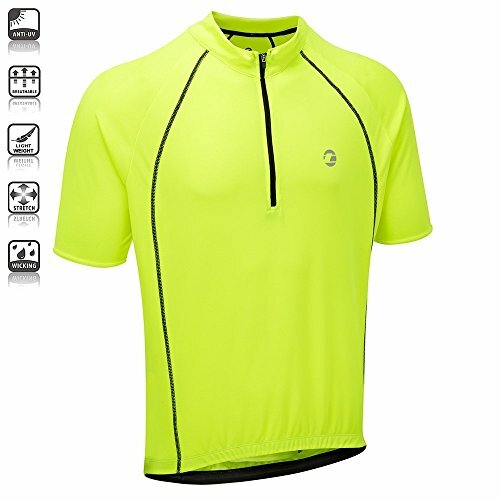 Performance jersey, manufactured from technically innovative fabric. Best for extended instruction rides and club runs. The large-wicking material moves moisture away from the body, trying to keep the wearer the two dry and comfy. Manufactured using recycled polyester, it also has excellent odour manage properties and enhanced UV-safety. Created for normal riding, with a somewhat looser, a lot more cozy fit, the Sprint has a non-slip zip and silicone waist grippers with an extended rear drop. There are also 3 elasticated rear pockets and a zipped front mobile mobile phone holder, providing the wearer with ample storage possibilities. With safety in thoughts these jerseys consist of reflective front and rear logo\'s and a reflective trim on the bottom of the rear pockets. The Sprint is available in a complete selection of sizes and colours. Functions Technically innovative fabric - Higher-wicking, to preserve rider dry and temperature regulated. Outstanding odour manage and UV protection- for trip-long comfort. Total length non-slip zip - effortlessly adjustable ventilation. 3 rear pockets and a zipped mobile telephone holder - shedloads of storage. 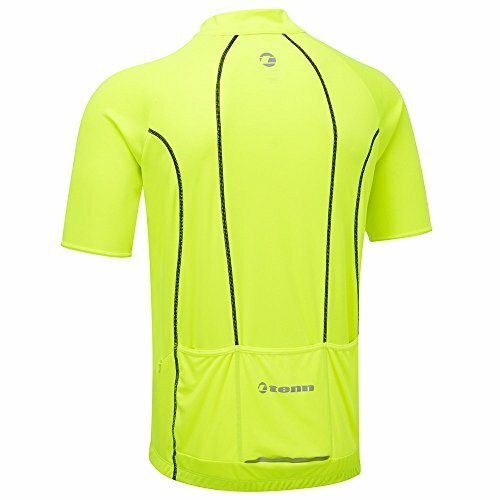 Silicone gripper and extended rear drop - guarantees jersey does not ride up. 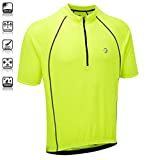 Reflective detailing - front and back for safety.